From Rosemary: The Hidden Kennedy Daughter by Kate Clifford Larson. 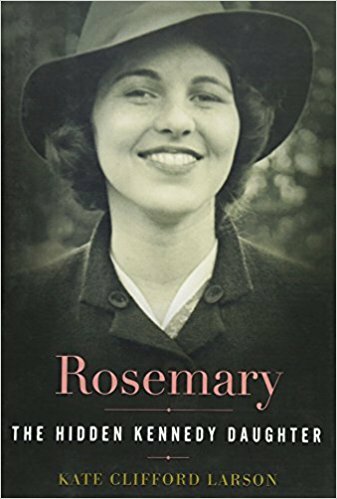 This is the biography of Rosemary, JFK's sister, born in 1918. It was obvious to her family that Rosie was "different" (slow and physically uncoordinated). As she watched her younger brothers and sisters pass her intellectually and athletically, Rosemary's frustrations gave way to fits of rage. It was hard for her to live at home with the family. Dark, dirty and disease- and rodent-infested, many institutions for the insane and disabled provided little more than shelter and some food. Medical care was spotty; occupational therapy and educational and vocational training was nonexistent. Patients and residents would sometimes spend days and nights caked in their own excrement.